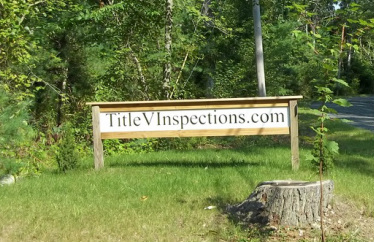 How long do I have to wait for the inspection report? What do we do if the septic inspection fails? How long is the septic system guaranteed for?